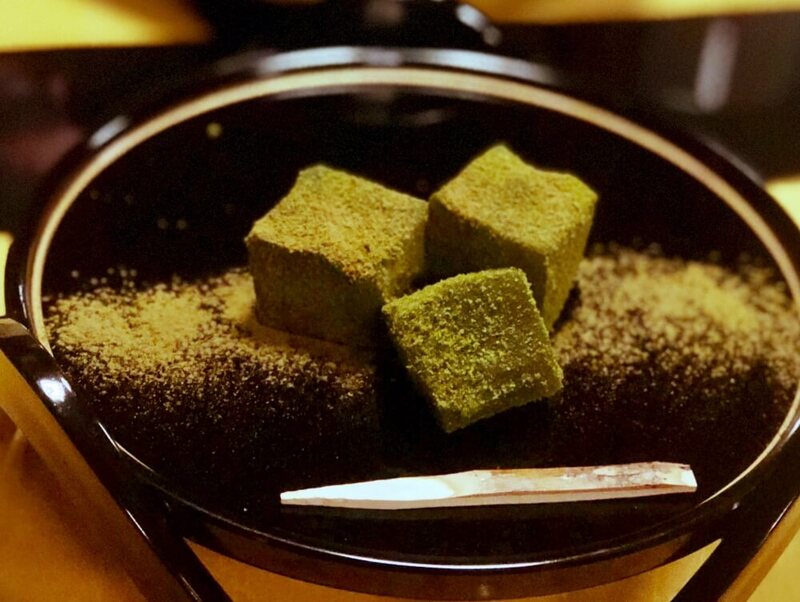 These days visitors to Japan are increasingly searching for new experiences and something a bit off the beaten track. 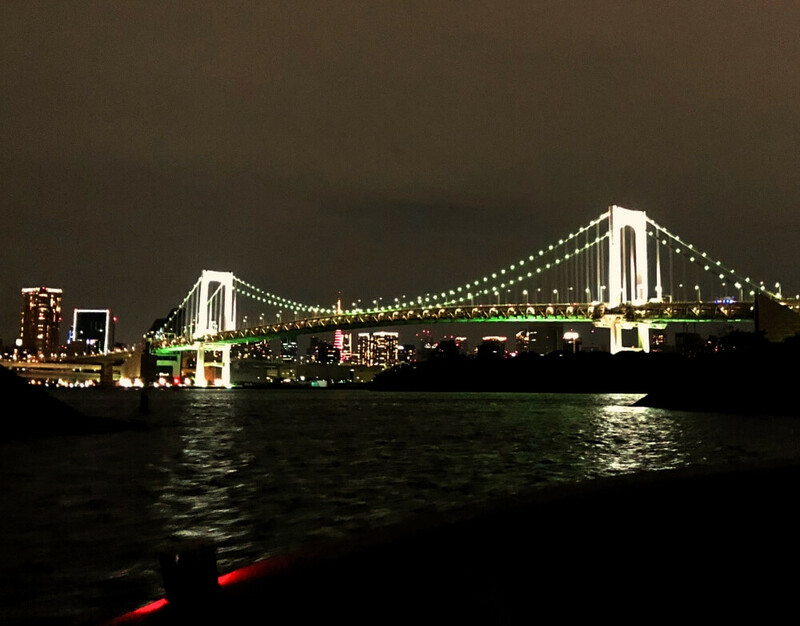 We are pleased to introduce the newest sushi experience in Tokyo, an elegant course dinner in a boat out in Tokyo Bay. 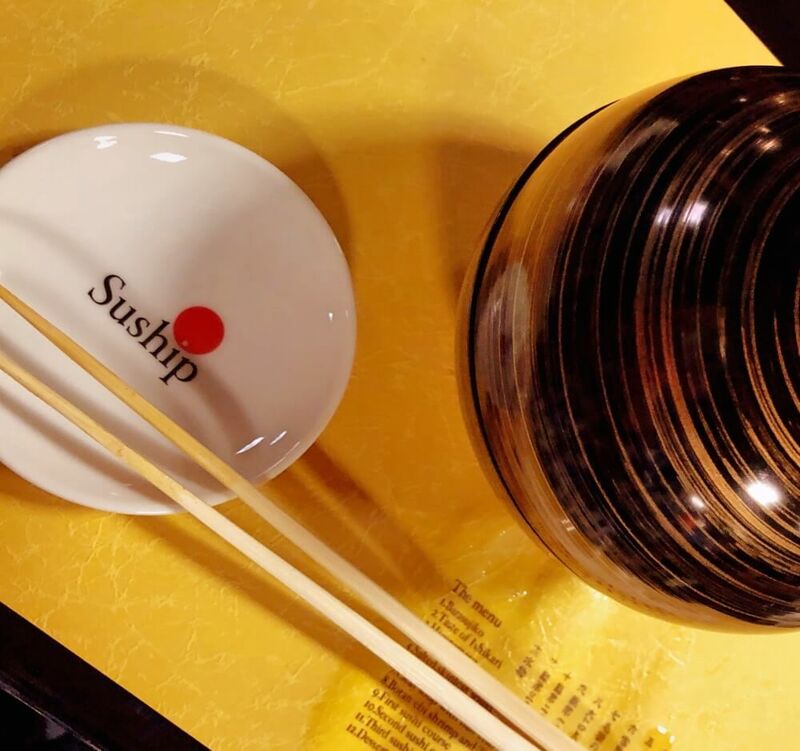 The concept behind Suship (sushi + ship) is sophisticated but still approachable. 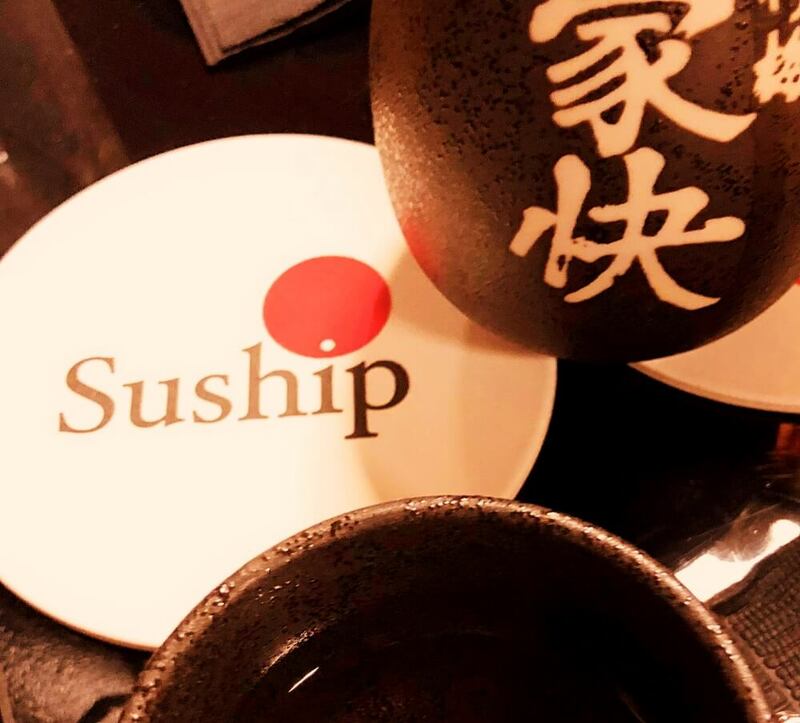 They have thought of everything to make your dining experience a delicious adventure. 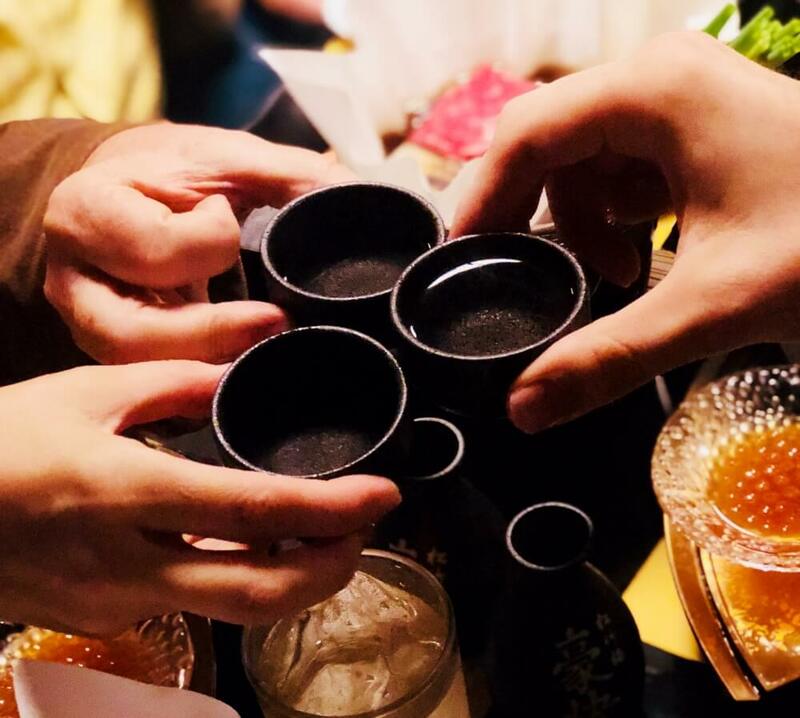 To accompany your meal, the sake (rice wine) and plum wine pairings are fabulous and the chef is knowledgeable so if you have questions about any of the dishes the staff are happy to explain. 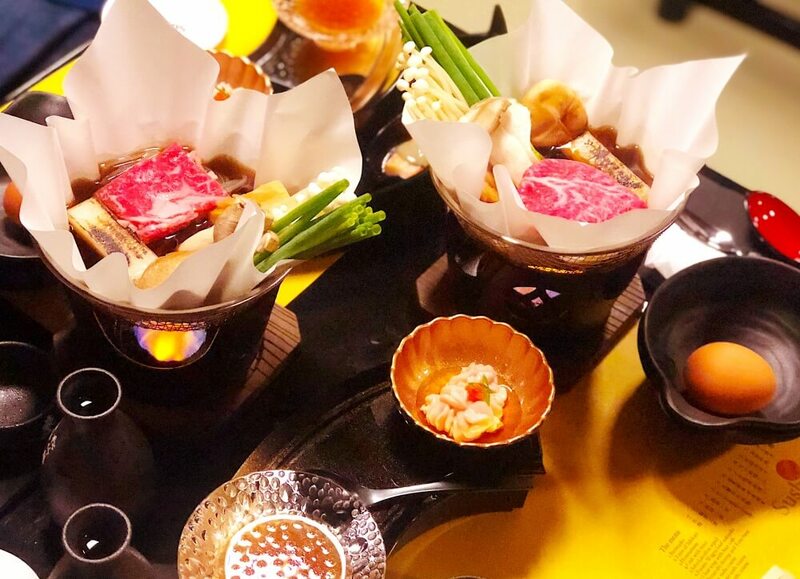 The meal itself is a combination of approachable and a bit adventurous food so for foodies you will definitely get to try things you haven’t had before. The team will also try to help out if you have dietary restrictions or allergies. 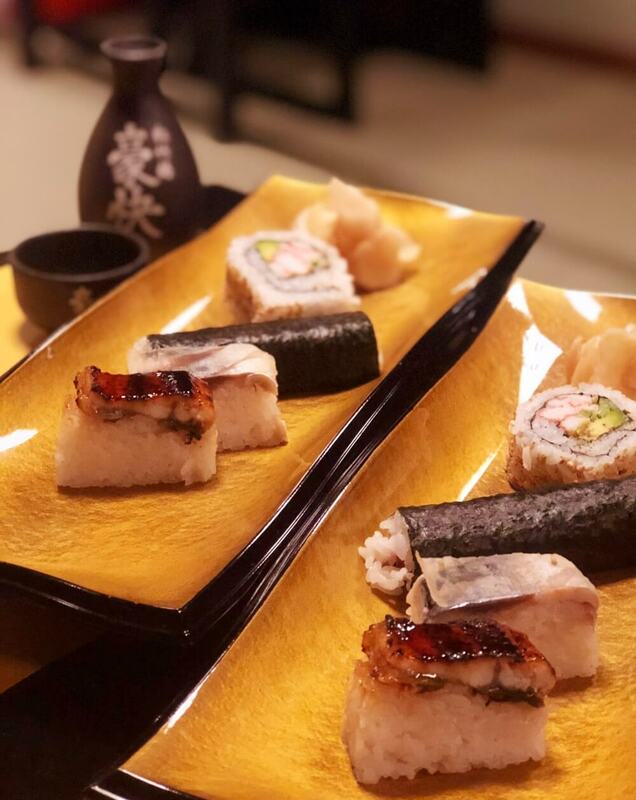 In fact, overall the stall and experience are warm and friendly while still creating a fine dining experience. 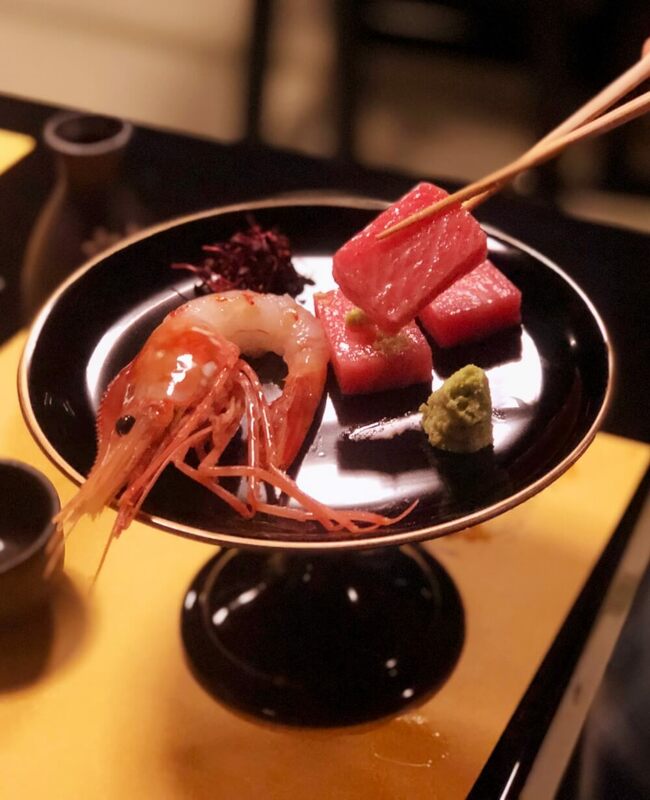 There are many places to have sushi during your visit in Tokyo but this one is more than just a dining opportunity it’s a real adventure that you’ll be sure to remember for years to come. For more details about Suship or for help booking the experience, please feel free to contact us. 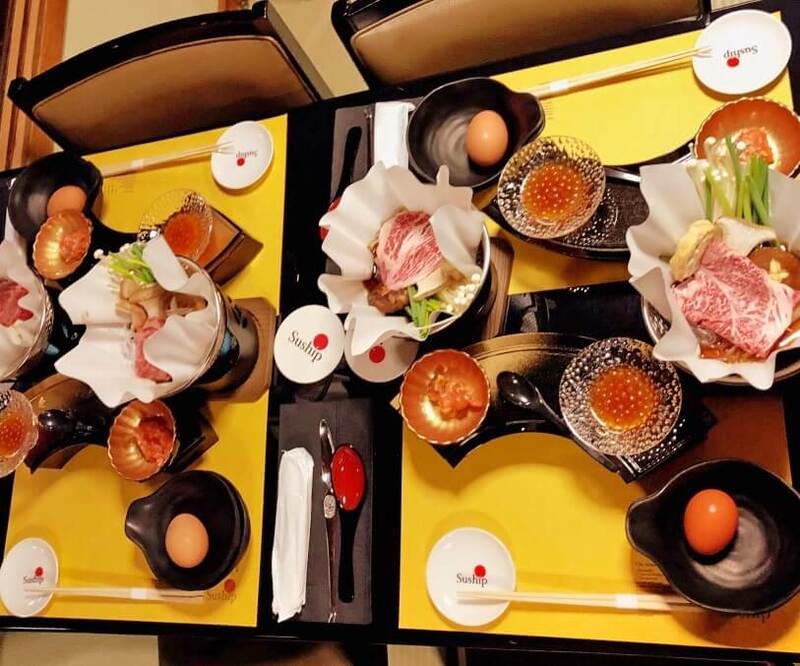 We have custom tours that include a tour of the Tsukiji neighborhood finishing up with this dining option. Or you can browse the Suship website and contact their team directly, they are excited to meet you!